Last weekend I took a short trip down to Singapore to catch up with my bestie and pop into the Coco Café located at the Visual Arts Centre, Dhoby Ghaut Green. The café isn’t a real café, but more of a pop-up beauty counter for shoppers to experience the Chanel’s beauty products. 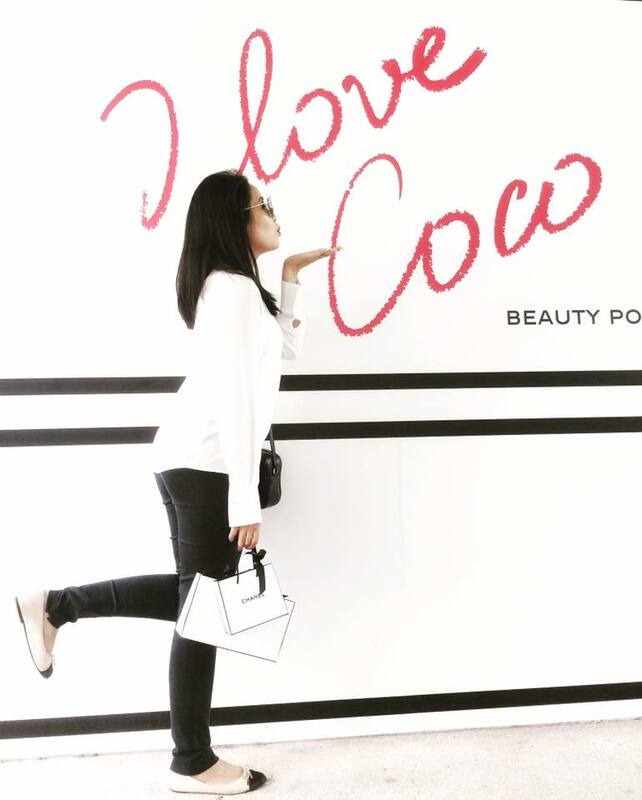 When I first received the email from Chanel, I blasted out to my girlfriends and see who is keen to go with me. Kikin is the only one keen to go (lol!). Catch Chanel Café Malaysia pop up at Publika now until 23rd April 2017. The Coco Café operated between 8th–16th April 2017. I know it doesn’t help much since the event is over. I just want to share my experience and after all, you wouldn’t miss out much. First of all, I think the idea of the pop-up café is really interesting and new. We haven’t seen much of outdoor beauty event lately (due to our bad economy situation, every company is on cost-saving mode). 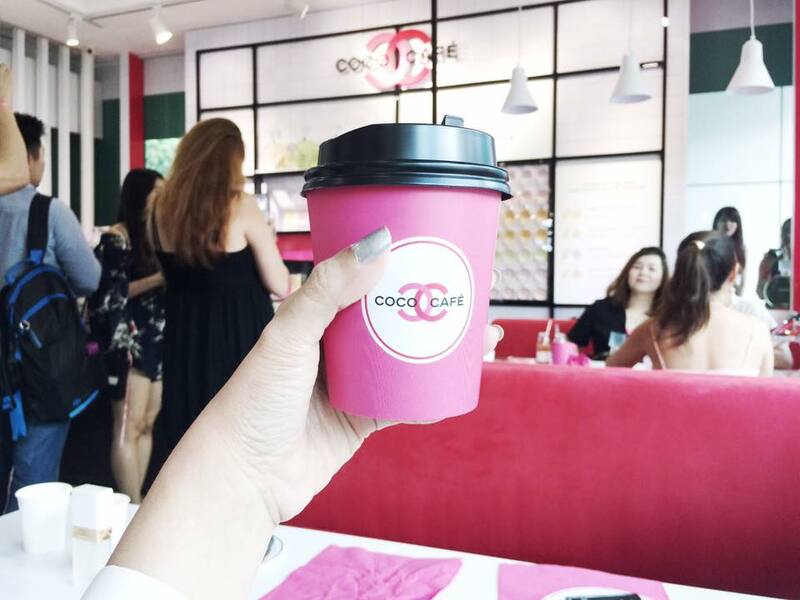 The pop-up café gives a fresh shopping experience and it got me really excited to go. There is no difference whether you have booked your slot online or not. They take walk-in visitors as well, which make the place really crowded. Poor crowd control and floor planning. When I went into the café I bumped into a crowd waiting to pay their shopping. They shouldn’t have put the payment counter right in front. The same door use for entry and exit, before I manage to get in, I got bumped into a few people. Limited products were featured in the café. The testers are also limited, so we couldn’t get the full range of products to test out because some visitors took it with them to another counter. Basically the products are everywhere, not organized and it was difficult for us to try the stuff. I think the overcrowded experience defeats the purpose of them having the café which I assume to allow visitors to try out the products in a more engaging method. Overall, the experience was just OK but not entirely bad. At least, I get to bring home some new makeup products to play with. Cheers. It's indeed crazily crowded! I wanted to visit the cafe but the crowd turned me off. woah.. wish to go there too!! !